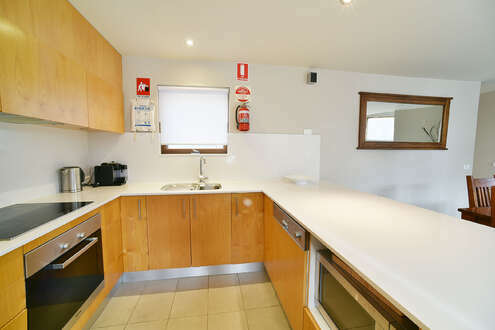 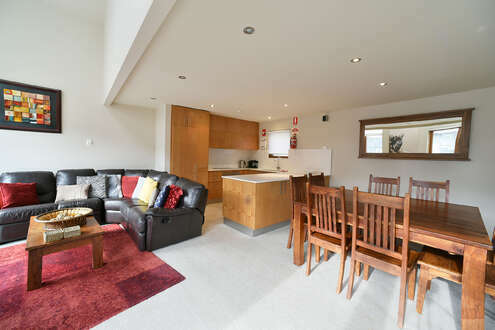 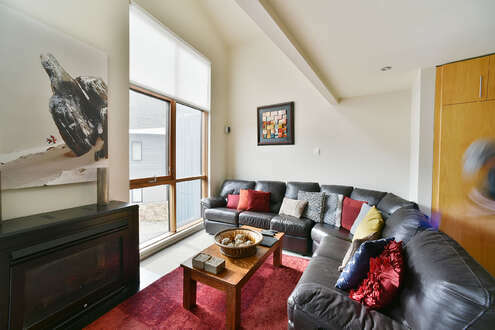 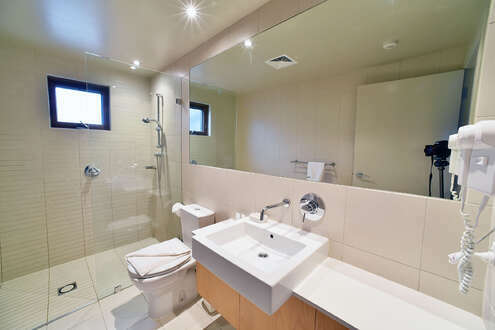 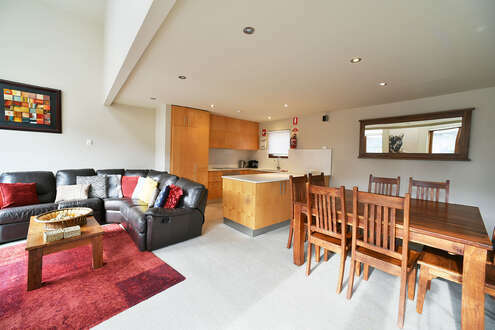 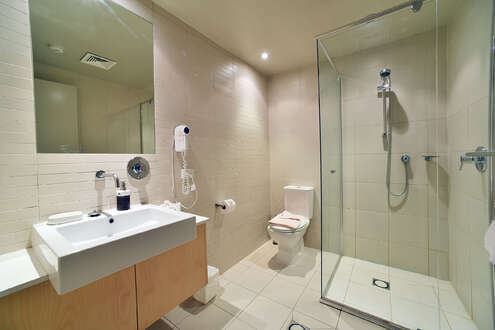 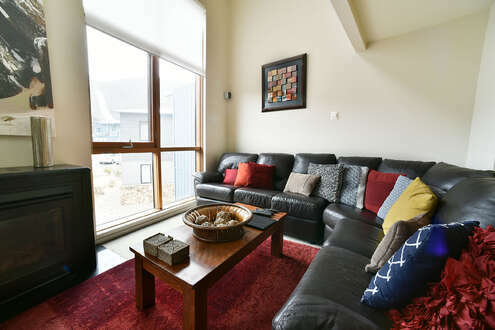 "A great time at Snowstream"
"Snowstream was very well presented and clean"
Superior Friday flat ski accommodation with SPA on deck offering the ultimate in luxury with 3 king bedrooms and a loft king bedroom. 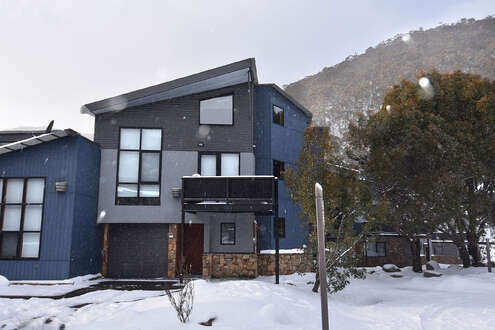 Snowstream completed in 2007 offers 3 bathrooms, large living area lounge with views up the mountain, Plasma & AUSTAR, sun drenched deck with Spa and BBQ. 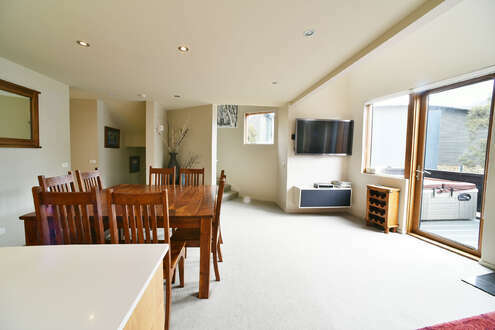 Undercover garage parking with internal access. 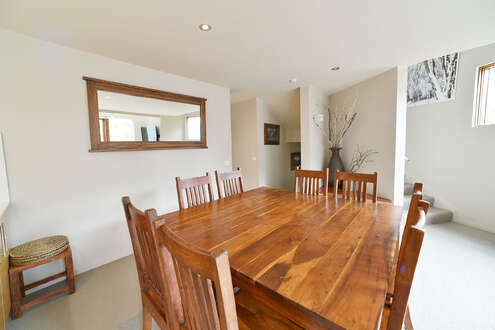 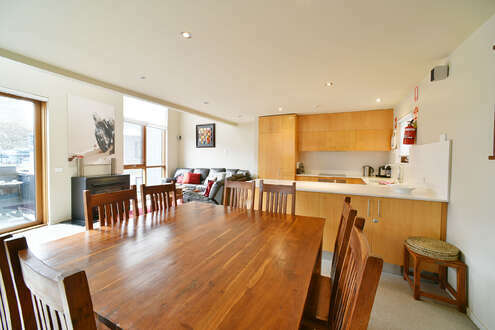 It has a dining table that seats eight.